PSG, champions of the tournament for the last four years, took the lead with a goal from Cavani after just four minutes, but had to wait until the 80th minute for the second score, a goal from Di Maria that relieved the tension at the Parc des Princes Stadium on Wednesday. 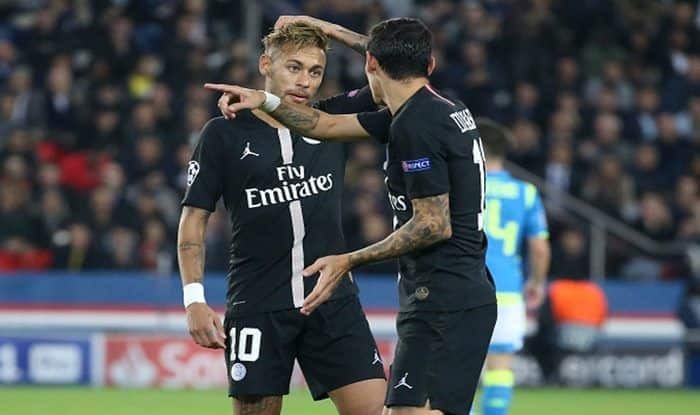 Goals by Uruguayan Edinson Cavani and Argentinian Angel di Maria gave defending champions Paris Saint-Germain a 2-0 victory over Strasbourg, qualifying them for the Round of 16 in the French Cup. Worrisome was an injury of PSG’s Neymar who left the field after rolling his ankle in the 60th minute. The Spaniard Jese Rodriguez entered the squad of German coach Thomas Tuchel for the first time this season. He came on in the 92nd minute to replace Cameroon’s Maxim Choupo-Moting.